Reiki A natural healing technique to clear stagnation, relieve stress, promote balance/grounding and restore physical and emotional well-being. Connects you more clearly to your higher self. 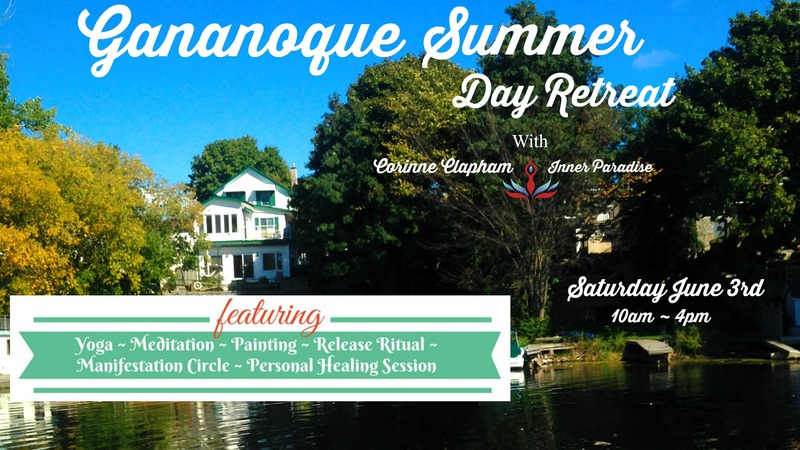 Come nourish your three elements Mind, Body & Soul all in one space. Shed what no longer serves your highest good and make space for the new and healthy in an inspiring way. Through Meditation, Light Yoga, Kundalina Yoga, Kriyas & Mudras with Sound Healing. Come have a relaxing good time amongst friendly souls. Stretching the mind body & soul.